U.S. Vice President Joe Biden will head the U.S. delegation to attend the inauguration of newly elected Ukrainian President Petro Poroshenko in Kiev, the White House said. According to a statement published Monday on the White House website, Biden will also meet with the new Ukrainian leadership to discuss its agenda and the situation in the country's east. 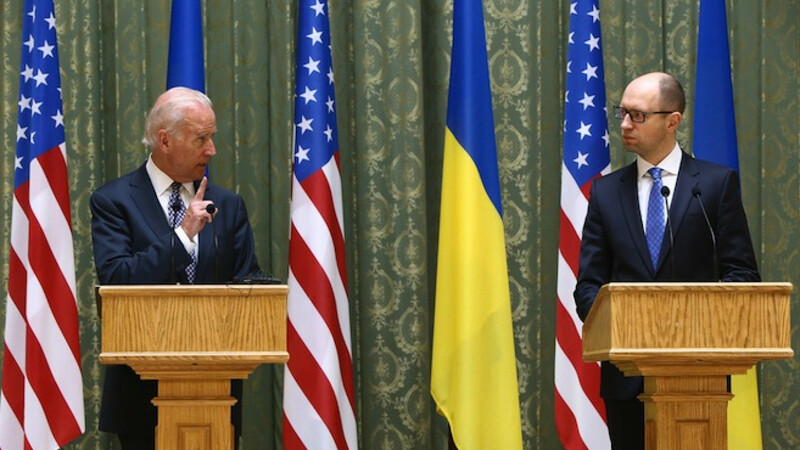 On the sidelines of the June 7 inauguration ceremony, Biden will hold meetings to discuss how the U.S. can assist Ukraine in "fighting corruption, strengthening its democratic institutions, and putting its economy back on a path towards sustainable growth," the statement said. The Central Election Commission of Ukraine officially declared Poroshenko the winner of the presidential election on Monday, with 54.7 percent of the vote.